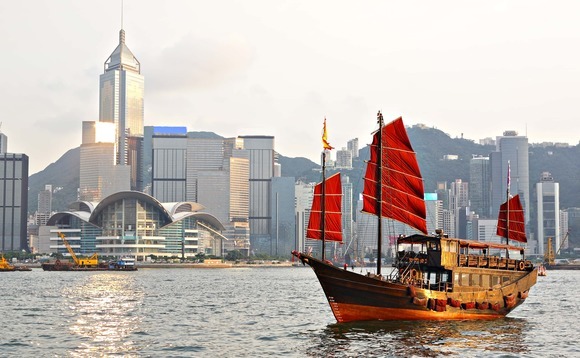 Aberdeen Standard Investments has poached a new head in Hong Kong as the Scottish asset manager wants to tap into the growing number of assets flowing in and out of China. David Lam will oversee the planning and development of Aberdeen Standard’s Hong Kong business, ensuring it is aligned with the strategic objectives for the Asia Pacific region, the asset manager in a statement. He will report to Ian Macdonald, deputy head of Asia Pacific. The hire is a bid to get in on growth from wealthy Chinese. “We are seeing good momentum in the local business right now. In addition, Hong Kong also provides a gateway for assets flowing in and out of the mainland China”, Macdonald said. Lam is a banker who joins from Carret Private Investments, a Hong Kong-based multi-family office for the ultra-rich. Coutts, Swiss-based GAM, and Merrill Lynch are some of the firms he has worked at. He will oversee Aberdeen Standard’s 60 staff in Hong Kong, which include investment teams for assets including China equities, private equity and emerging market debt. The Scotland-based asset manager wants to lift its business from institutional and wealthy clients as well as retail avenues. This week, Standard Life Aberdeen revealed it suffered net outflows of around £17bn in the first half of the year, as its flagship absolute return fund continued to weigh on performance. Net profits at the investment powerhouse — created last year through the merger of Aberdeen Asset Management and Standard Life — fell 36% year-on-year to £185m, with co-chief executives Martin Gilbert and Keith Skeoch describing the current environment for fund managers as “challenging”.